Every new year brings with it changes to how real estate professionals conduct business. We highlight some of the key developments in licensing requirements, continuing education and more. What does it mean to be a top producer? We interview some of the industry’s leading agents who reveal their secrets to real estate success. From new social media networks to mobile apps to virtual reality, we help agents understand how to use technology to facilitate better relationships and improve their business. The luxury market is thriving, but how can agents position themselves to capitalize on the booming market? We show you how! We share our discussions with top developers on important trends in construction, the challenges developers face, issues of affordability and more. Plus, we highlight some of the most promising new construction and development projects! In our annual Agents’ Choice Awards, we ask our readers to vote for their favorites in a variety of categories, including Industry MVP, Managing Broker of the Year and the Charitable Services Award. How do managing brokers recruit and retain top agents while maintaining an excellent company culture? They share their insights and further define what it means to be a leader. Agents with vast experience assisting clients in auction situations discuss how they analyze each property and the overall market to determine if it’s the right fit. What makes real estate teams work? Some of the top local teams share their winning formula and how joining forces has benefits to both buyers and sellers. 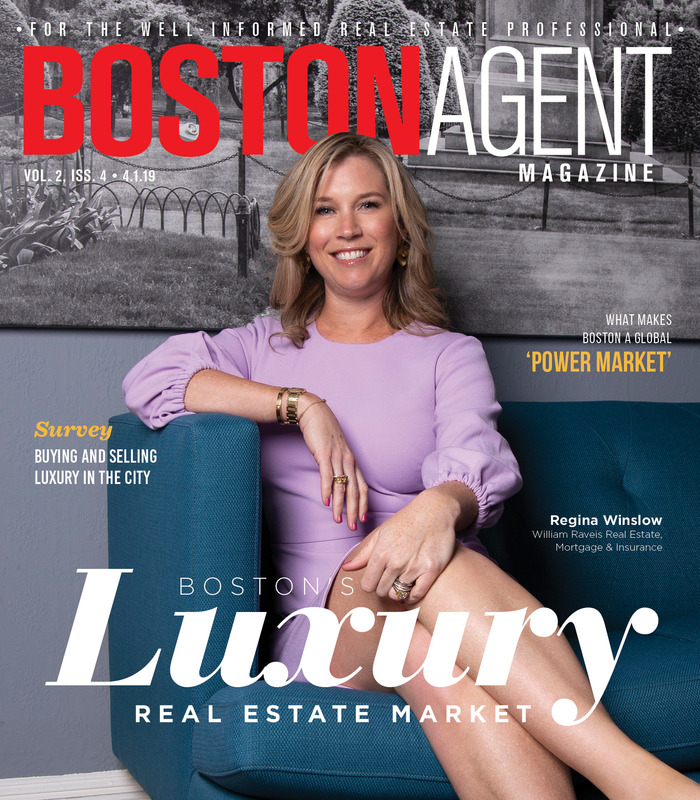 Our Who’s Who issue features the best and brightest in real estate – including agents, brokers, lenders, developers and more! From interest rates to tax reform and new technological advances, here are some of the factors that will shape mortgage lending in 2019 and beyond. To provide further insight into the new year of real estate, we assemble an expert panel of local association executives, CEOs, presidents, managing brokers, agents, mortgage lenders and more.